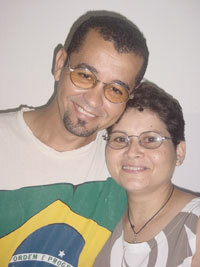 A key developement is that Mustard Seed Ministries are supporting the work and vision of Pedro and Genilda Lima who are trained missionaries from Brazil. 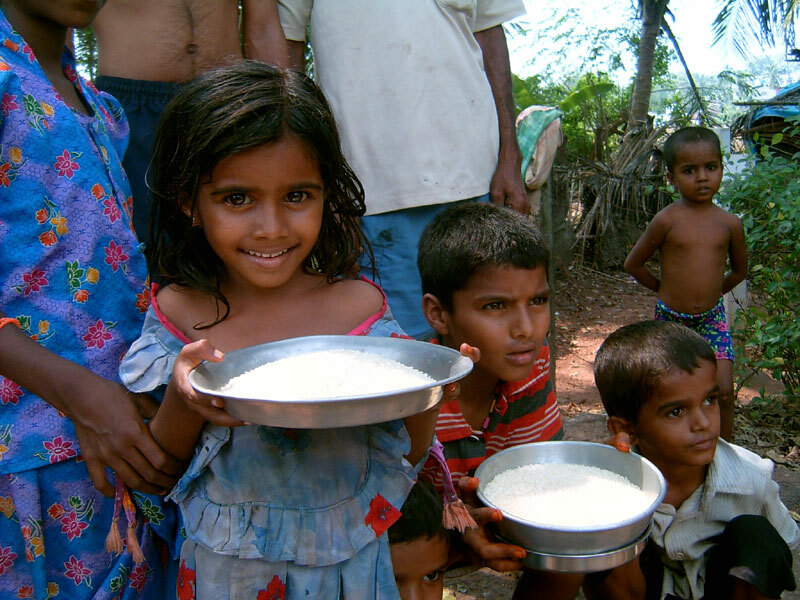 They have been working in India for the last 16 years and their extensive experience in supporting children, the elderly and local churches and their passion to make a difference has led to a number of organisations to request their help and imput. Through our work MSM has developed a particular heart for children with special needs. Sadly there are not sufficient homes to accommodate children with such needs. Now we have the opportunity to make a difference. MSM are now supporting The newly opened 'Little Angels' home, a localy run Trust who's vision is to give children with special needs a loving and encouraging environment with appropriate education and training to enable them to express their talents and become independant and self supporting adults. Mustard Seed Ministries have a long standing relationship as supporters of Shallom House, now under the supervision of: Glory Christy Rani and her team of trustees, a christian home housing those needing respite from homes experiencing poverty, deprivation and or abuse. Pedro and Ge were full time house parents for over five years and now continue to support on a pastoral basis backed by MSM's financial contributions. 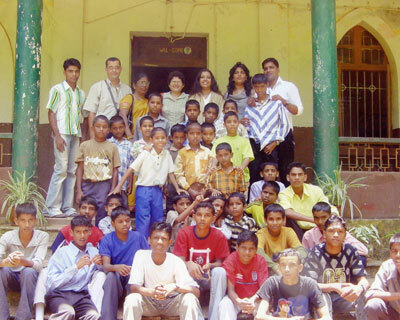 MSM are supporting a number of children and young people who previously lived at Shallom House who have now returned to their families they have in local villages in Goa. On the ground Pedro and Genilda visit the children regularly to support family relationships and insure their physical and spiritual well being. All the families are poor and do not earn enough to pay for the school fees, uniform, books and transport necessary for their children to attend school.MSM are meeting these costs so the children can recieve education and intern all the opportunities that come with it. Pedro and Genildas' skills were recognised in 2006 when the Director of the 'Providoria', The Institute of Public Assistance, asked them to oversee and devlop four of their care homes. 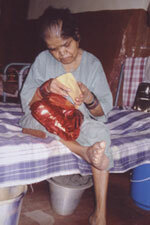 They are a girls home, boys home and two homes for the elderly. They have been able to improve and uplift the physical surroundings, initiate changes in staffing, raise the standard of care and love. The heart of MSM is to show the love and grace of God wherever we can. Sometimes there is an opportunity to help by enabling people to support themselves and their families by starting a small business. They find new level of self worth and experience a great sense of achievement. 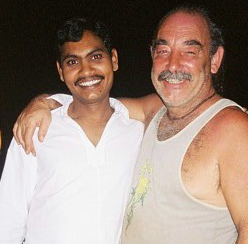 Rama was originally from Madras and came to Goa to find a better way of life for his family, The children all came to our first school Baga Manor House, situated in Baga, north goa. 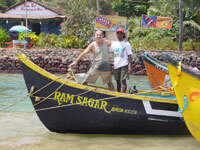 After fundraising, MSM were able to supply a fishing boat to fulfil his dreams to provide for his family. MSM Have helped a number of small business start ups one we are vey pleased with is we helped one of our volunteers to set up his own small business, with a relatively low initial outlay, RAMESH has been able to start a small factory producing freshly made pasta and curd for local resturants. 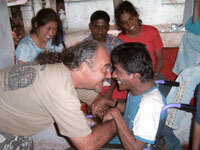 Now his quality of life is very much improved and he is able to support his wife and baby son, in Candolim north goa. MSM love to be part of what we call 'acts of kindness' which aim to bless and brighten the lives of the needy ones wherever they are. These acts include: giving rice and clothes to poor and migrant communities, setting up outside cinema shows, arranging picnics and trips to the beach, parties and christmas programmes, organising shoebox gifts for the eldery and kids in care,distributing books,pens and clothes.Above all we seek to reflect the love, grace and goodness of God to all those we come alongside through our words and deeds.